The best way to start a new year is with a new game assets release. 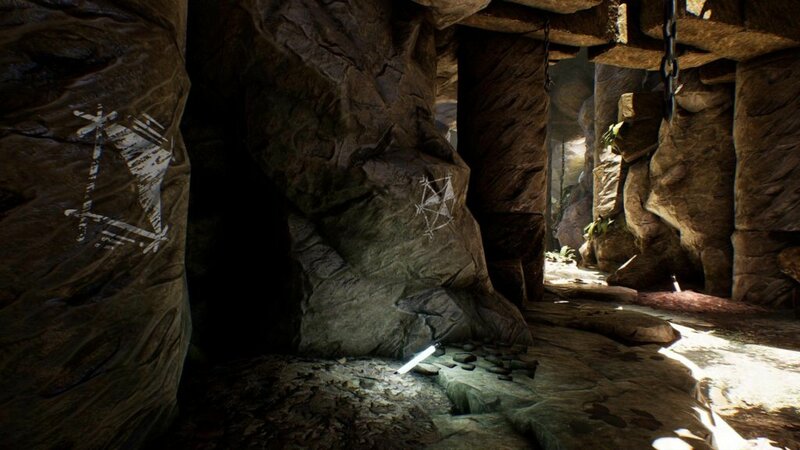 This time we designed game assets to help you decorate caves. 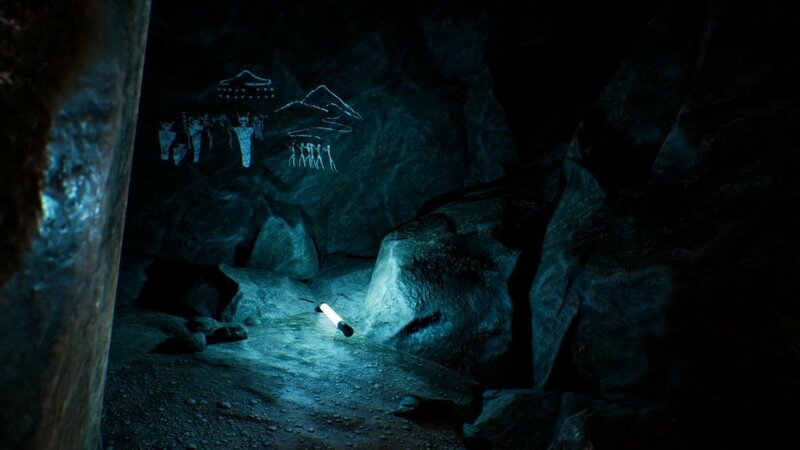 Add details and atmosphere to any cave environment with our new HG: Cave Drawing Decals asset pack. There are a lot of great cave assets out there so we decided to give to something to decorate them. 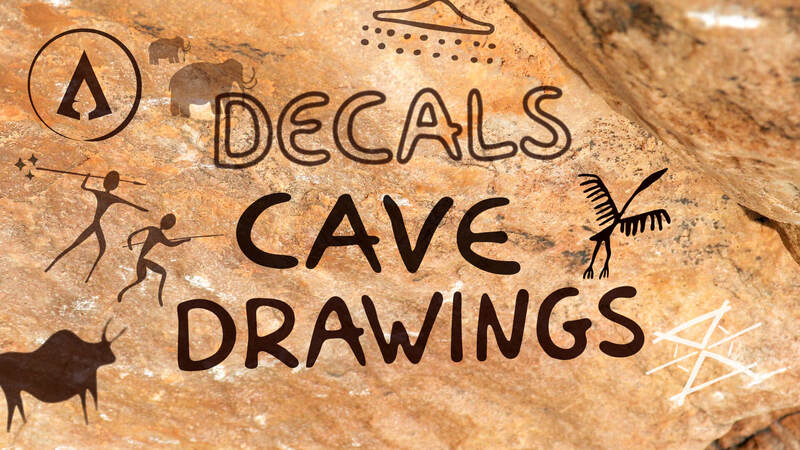 HG: Cave Drawing Decals comes with 120 high quality, hand drawn decals depicting everyday activities of prehistoric man. The decals have been designed to be used on any surface be it small or large. Use the included textures to create anything, from FX to UI elements. Our game assets can be used in any platform and game. From a AAA 4K game to a mobile one. That’s why all the textures come in five different sizes from 512 x 512 to 4096 x 4096. As with all our products we plan to support it with free updates down the line. So stay tuned to our news page for more on that. 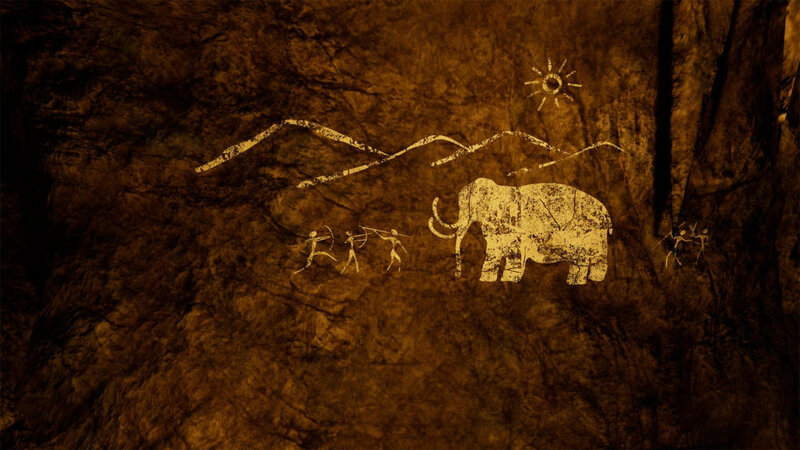 The research to create HG: Cave Drawing Decals took us to a journey through time. This was a very interesting project as we had to read a lot about prehistoric man. We also looked upon thousands of prehistoric cave drawings from all around the world in order to come up with the designs you see in the screenshots. At first we wanted to depict just everyday activities like hunting, gathering, worshiping etc. Then we noticed that a lot of cave drawings were devoted to weird, almost alien figures. This sparked our creativity and we decided to include designs dedicated to deities, ancient aliens and mystic symbols. 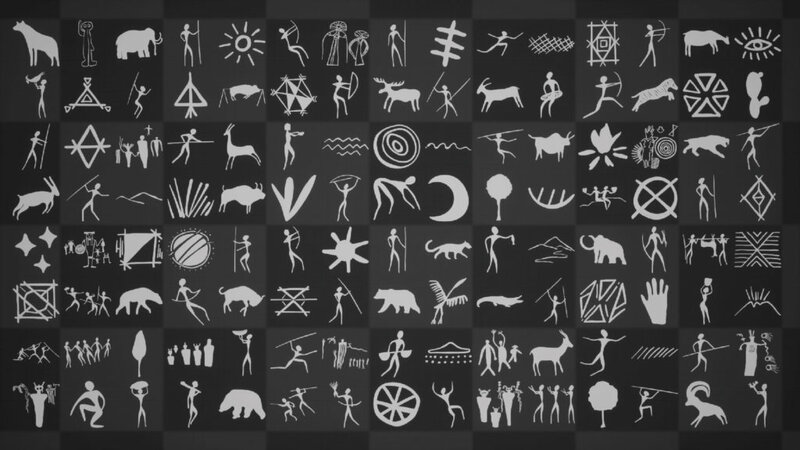 HG Cave Drawing Decals is available now on the UE4 Marketplace.